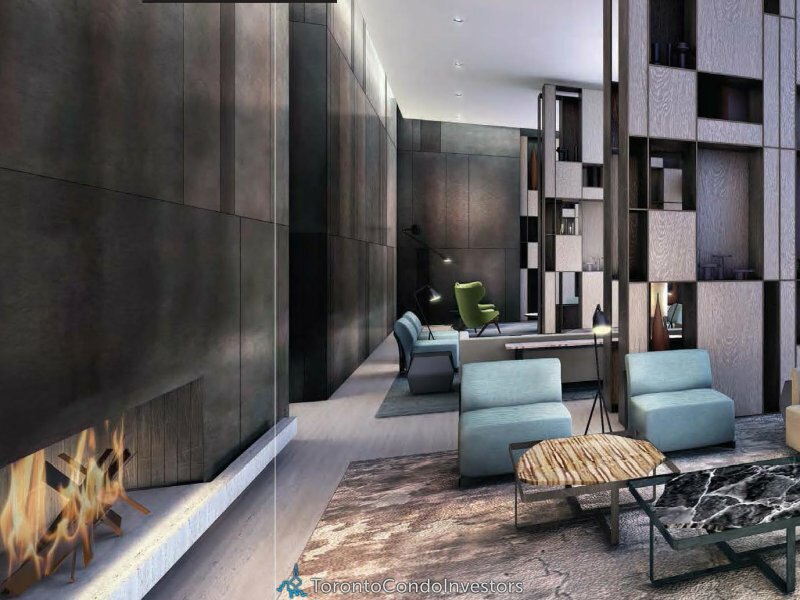 YC Condos is a new preconstruction condo development by Canderel located at 460 Yonge Street in Toronto (Yonge/Grenville). 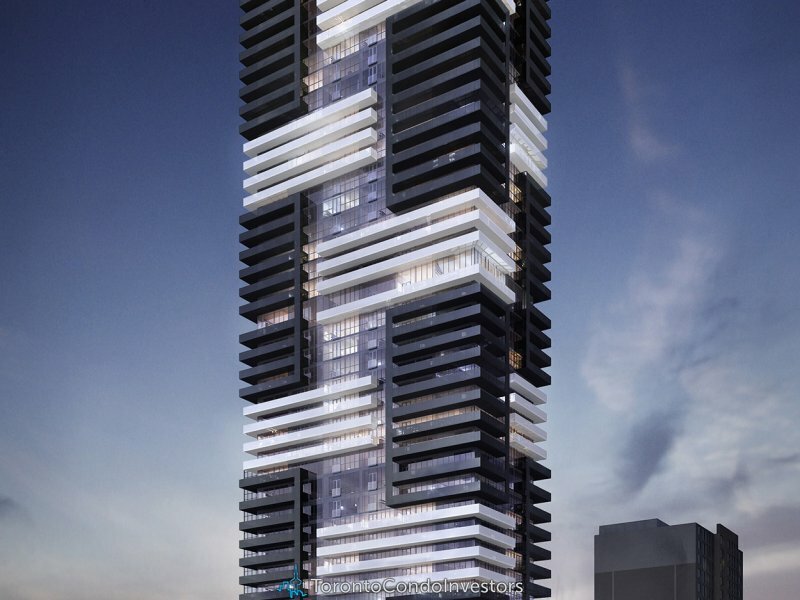 YC Condos will be 66 storeys with a total of 633 condo units. Estimated completion date is set for October 2017. 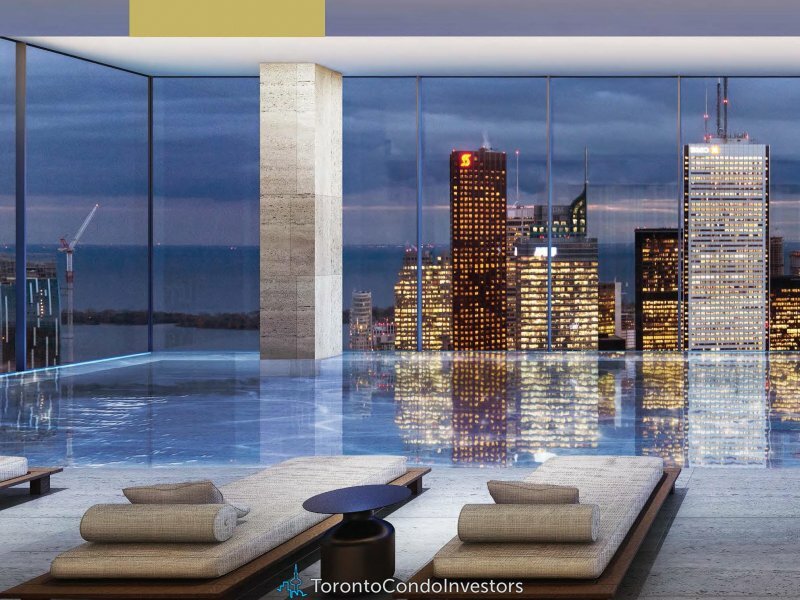 YC Condos will feature 3 floors (17,400 Square Feet) of world-class amenities not found anywhere else in North America. Amenities located on the 7th, 64th and 66th floors include 2 private dining rooms each with their own outdoor terrace and built in BBQ areas, state-of-the-art gym, yoga and stretch studio, social lounge area, bar, billiard room and one of the highest infinity pools in the western hemisphere. YC Condos also offers a number of 2 level spaces – “Live/Work Lofts” are designed to separate work from everyday life. The Upper floor is for business, or for living, and features its own entrance. 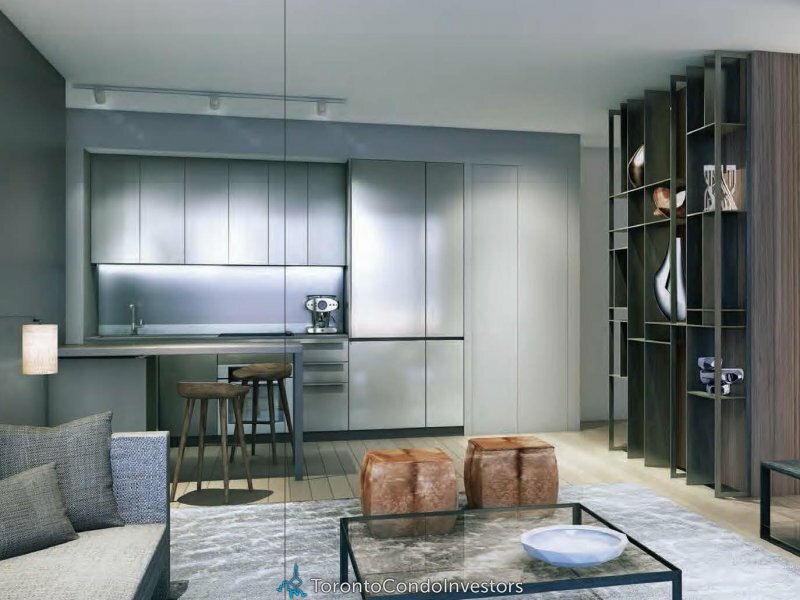 The Lower floor is living, a personal space that’s totally private.